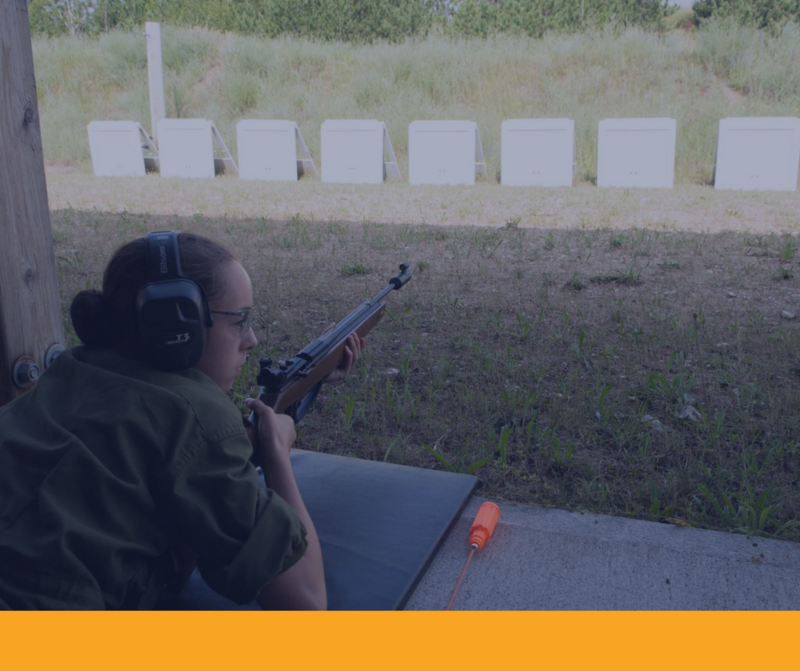 The Air Rifle Marksmanship Instructor Course provides cadets an opportunity to develop marksmanship skills and knowledge, and to instruct and lead air rifle marksmanship activities. Activities include first aid, advanced marksmanship, instructional techniques and coaching. Cadets applying for this course should be 15–16 years of age, and have successfully completed Phase Three / Silver Star / Proficiency Level Three.